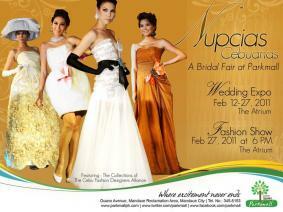 CebuWedding.net is all about Celebration, Elegance, Beauty & Unity. 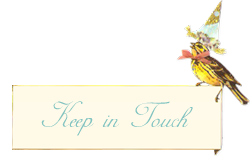 Thank you for visiting this website & please be informed that we are updating every now & then for more inputs. Here, you will find some useful information & tips related to cebu weddings & get inspired of what real weddings is all about. I'll introduce you to my all-time-favorite, professional & reliable cebuano suppliers that I completely trust if you are looking for quality and friendly customer service. I hope through this site, I may be able to reach out to you and help you achieve your dream wedding that will last a lifetime. I am very open to suggestions & I will be happy if you can share some news, tips or advices related to weddings. 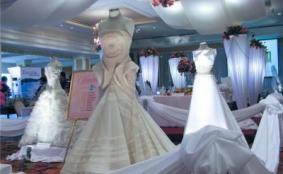 Thank you again for visiting www.cebuwedding.net & looking forward to be of service with you soon! I was fortunate to attend Marco Polo Plaza Cebu's Seasons Bridal Fashion Show featuring the latest collection of the Fashion Council of Cebu. The theme is all about Seasons (Spring, Summer, Autumn & Winter) and it was participated by our very own designers namely Jun Escario, Albert Arriba, Arcy Gayatin, Cary Santiago, OJ Hofer, Sal Malto, Philip Tampus, and Philip Rodriguez.